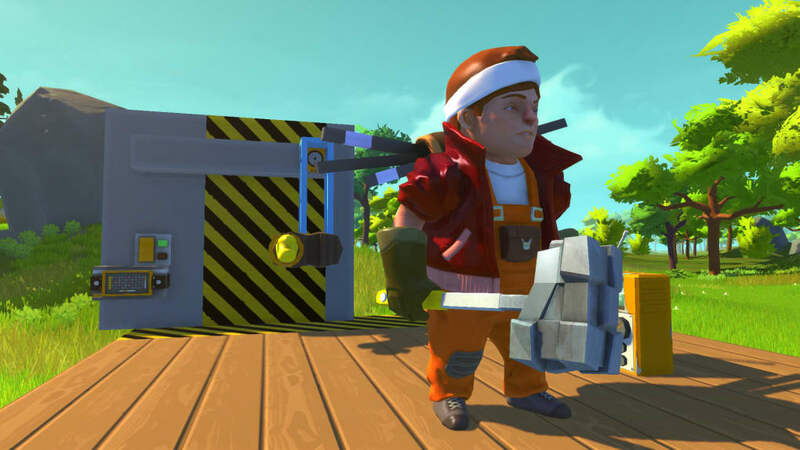 Axolot's Scrap Mechanic offers a machine oriented engineers' creative mechanical heaven, in a sandbox multiplayer world with a premium placed on ingenuity and sheer imagination. 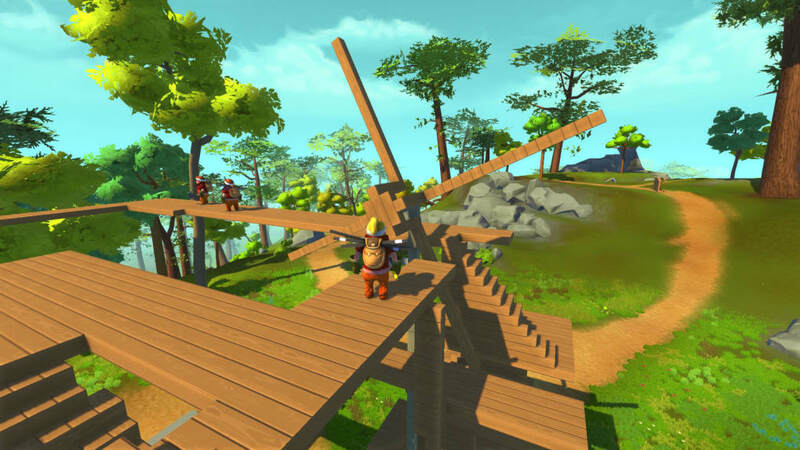 Players are challenged to design and craft innovative machines, transformable vehicles or cunning traps. 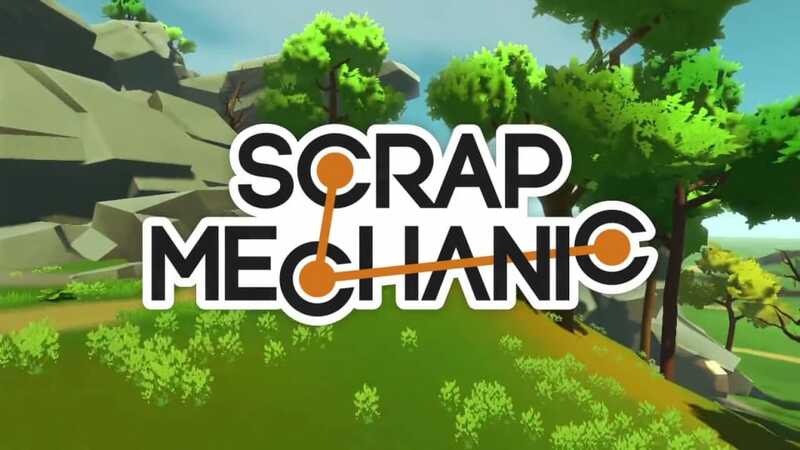 There is a multiplicity of possibilities with the powerful tools of Scrap Mechanics. 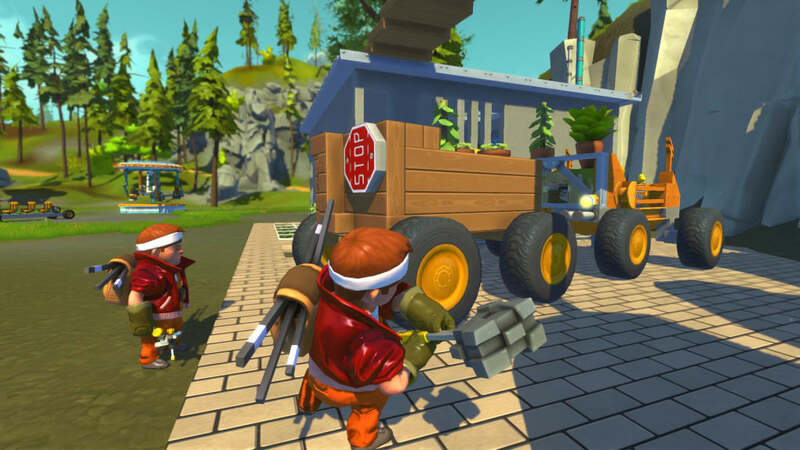 The narrative features the player taking the role of a robotic mechanic who works in maintenance travelling to a new job on a totally mechanized agrarian planet . 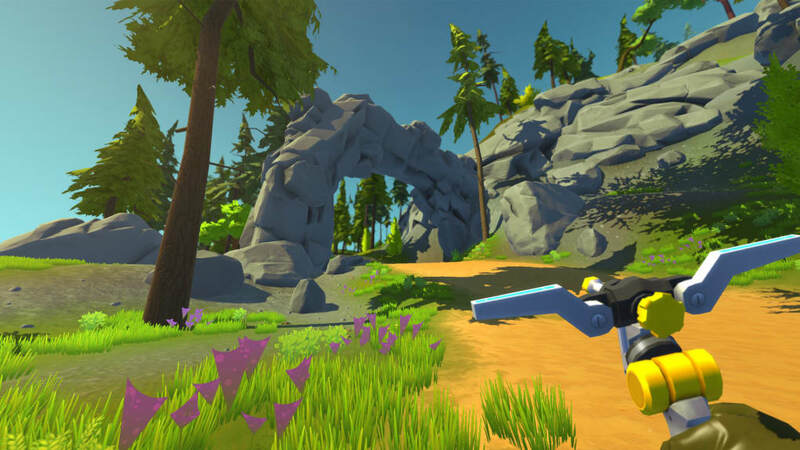 The protagonist is tasked with supervising the workers robots as they toil in the fields, distributing the fruit of their labors to urbanized planets. On touching down, the spacecraft crashes, revealing that all is not well on the farm planet. 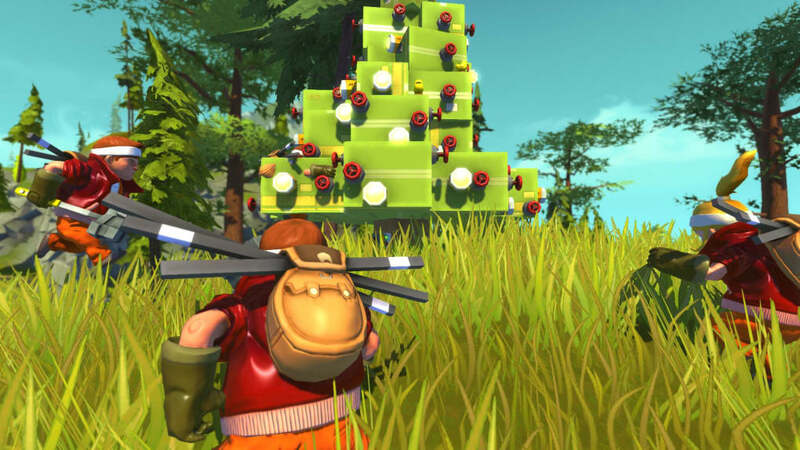 The previously obedient Farmbots have rebelled and are turning on all others in a crazed frenzy, meaning players have to use creative thinking and sheer survival instinct to come out alive. 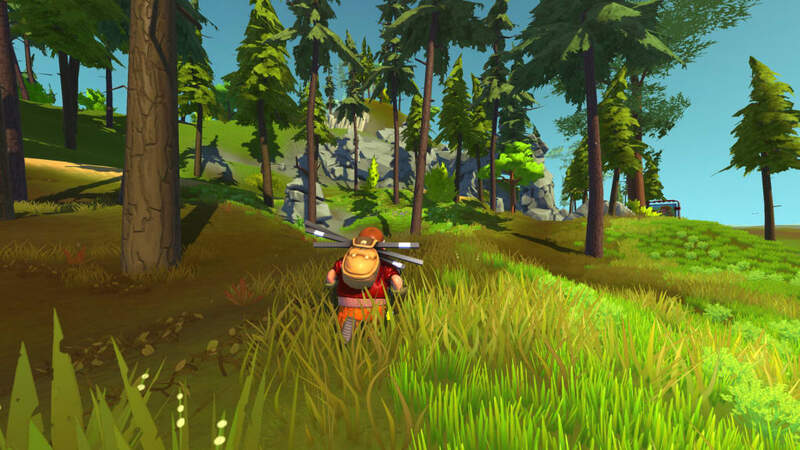 Players can customize with creative mode, which offers an limitless selection of parts to choose from. 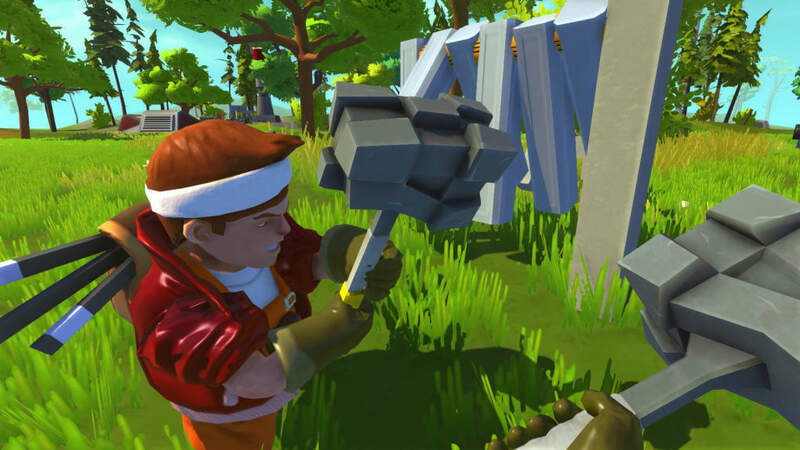 Gender is also customizable, mechanics can be either male or female.There are over 100 pre-selected parts, in unique sizes and shapes, enabling the mechanic to release his or her innate creative instincts. A mechanics handbook offers an at your fingers' guide to building in the world. 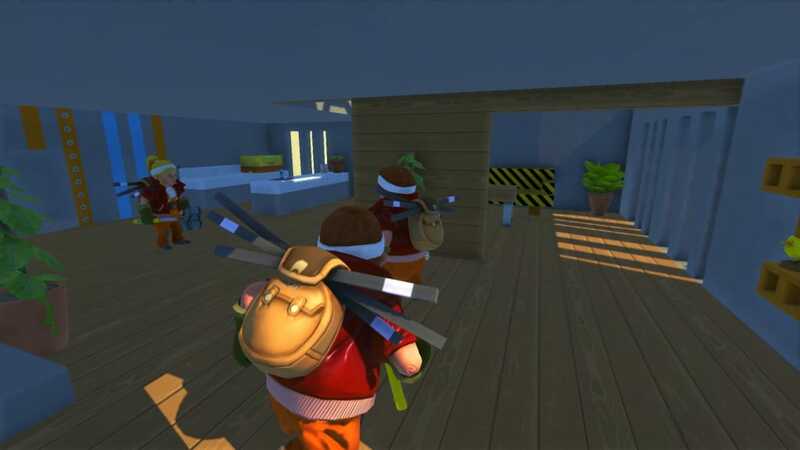 The game features interactive functions that allow the player to see their bespoke creations in motion, giving the game an exciting and unique edge. 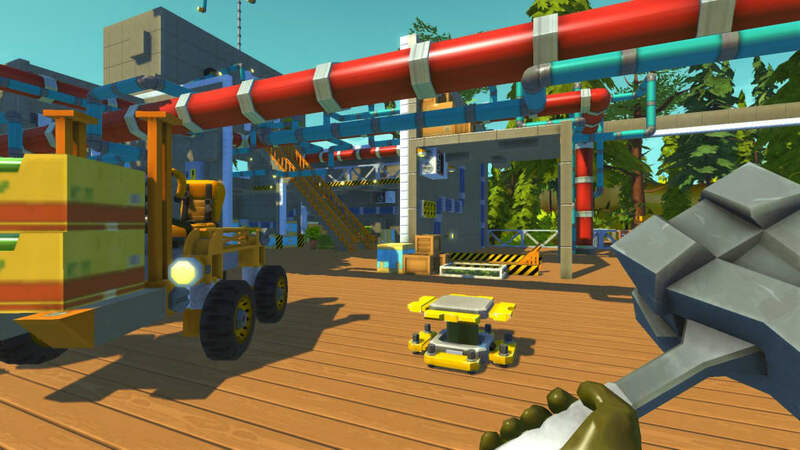 Other unique features include the connecting tool that connects everything and brings all aspects of the mechanics' vision to fruition, which is a dream fulfilled for any true engineer. The lift function makes loads lighter when engineering projects are constrained by the laws of physics. It can elevate both creator and creation to a higher plane! 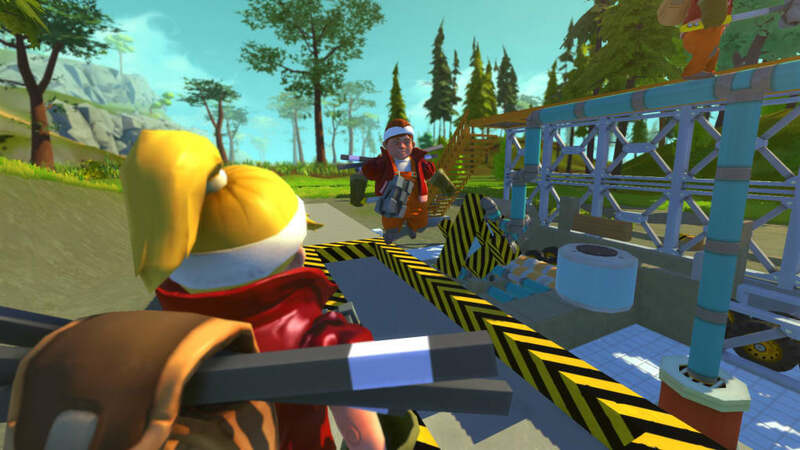 Players can enjoy endless fun with the sledgehammer to whack parts lying loose and sending them flying. 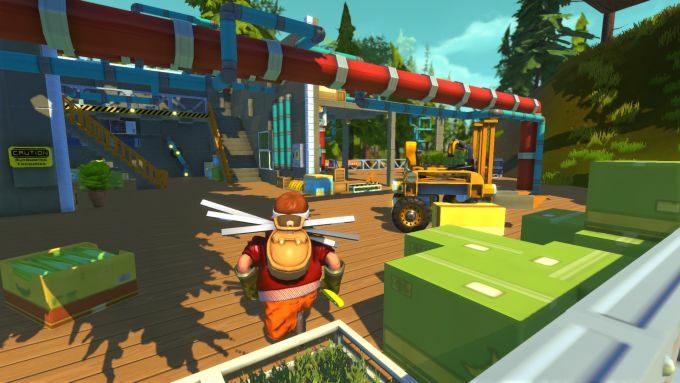 Scrap Mechanic will function on old machines that function on Windows XP, as well as more recent iterations of Windows. It requires, at minimum a Dual Core 2.6 Ghz processor, with 4 GB of RAM. However, an Intel i5 Core 2.8 Ghz is recommended with 8GB of RAM and 2GB available space to ensure optimum functionality. It is presently unavailable on Apple Mac OS and Android platforms. 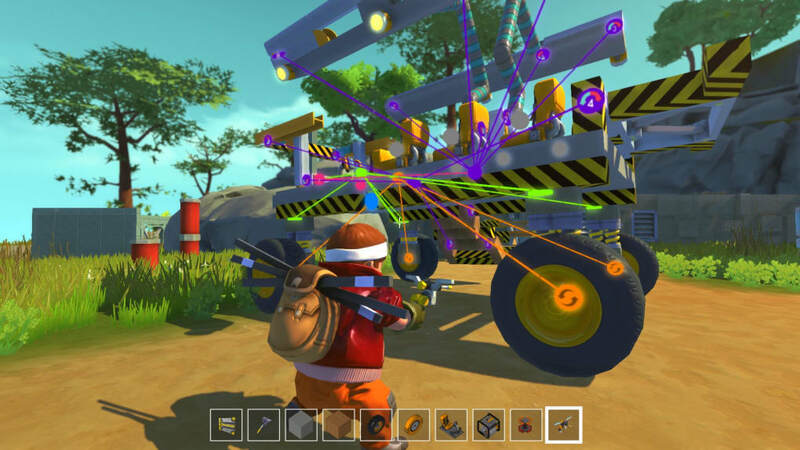 What do you think about Scrap Mechanic? Do you recommend it? Why?